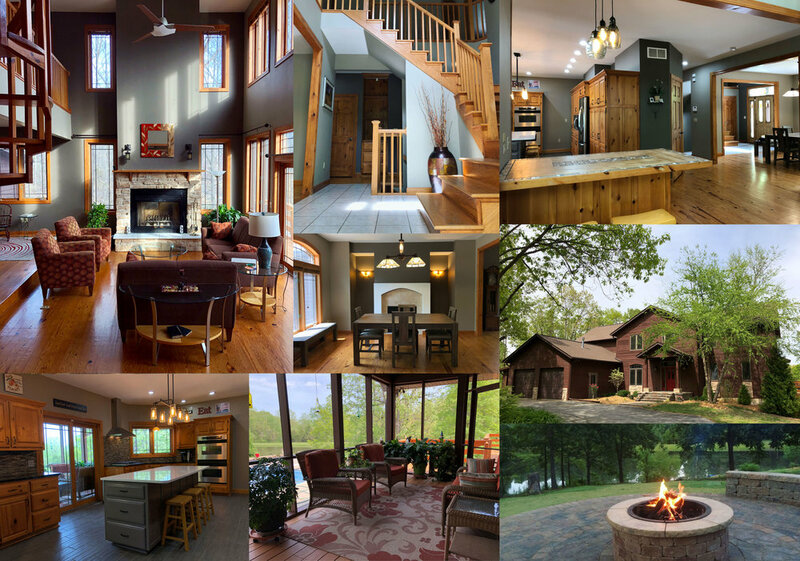 This is an exclusive opportunity to own a contemporary rustic luxury lake property that is truly one-of-a-kind. 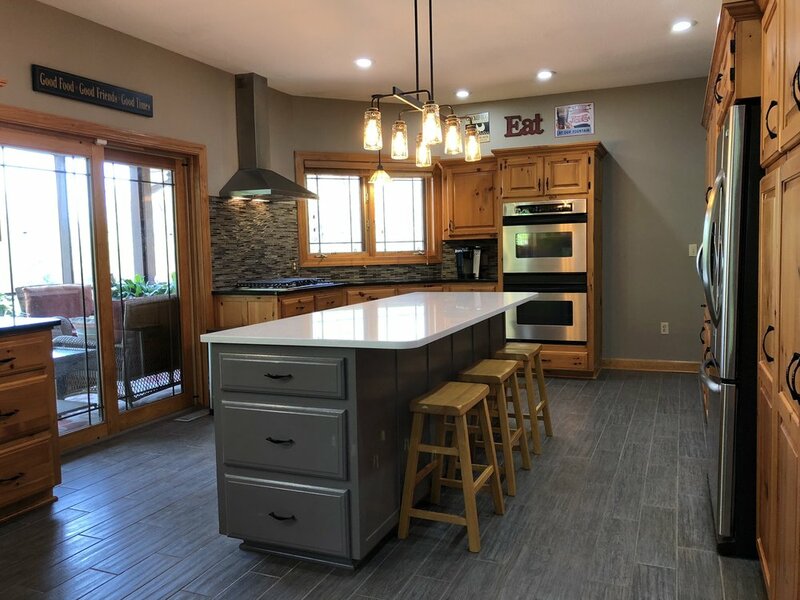 The sellers have built a home in sunny Arizona and are ready to begin their next chapter, so the property is move-in ready. It is a must-see and an absolute treasure, listed proudly as a part of the Circa Collection. 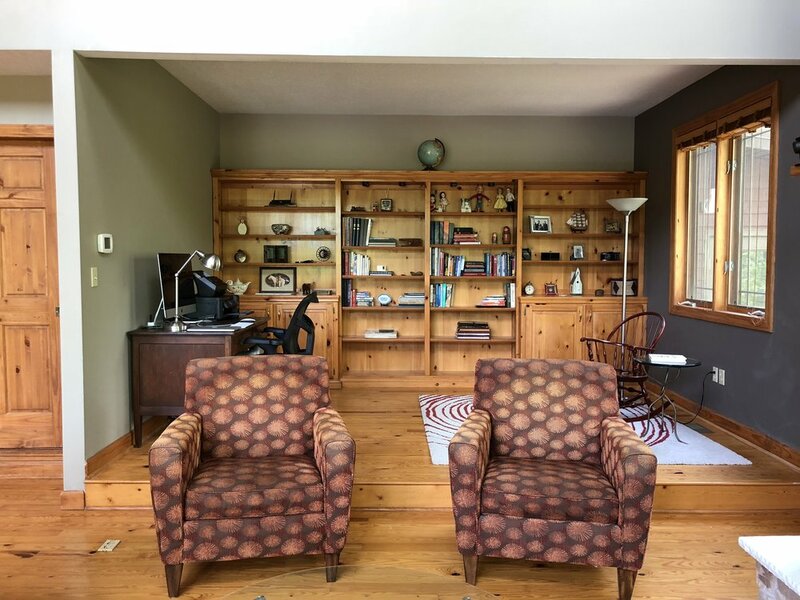 Schedule your private showing today, don't wait! 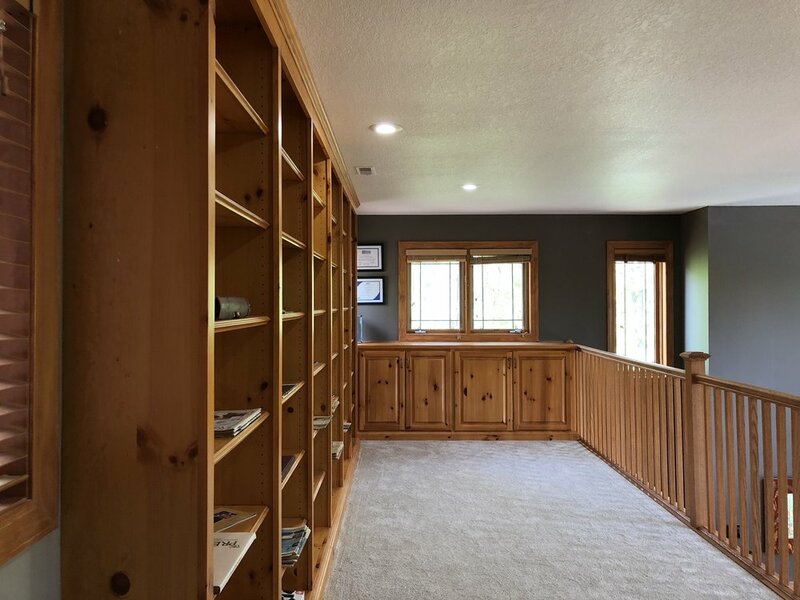 From the moment you pull into the neighborhood, you're struck by the beautiful rolling hills of paved, wooded privacy. 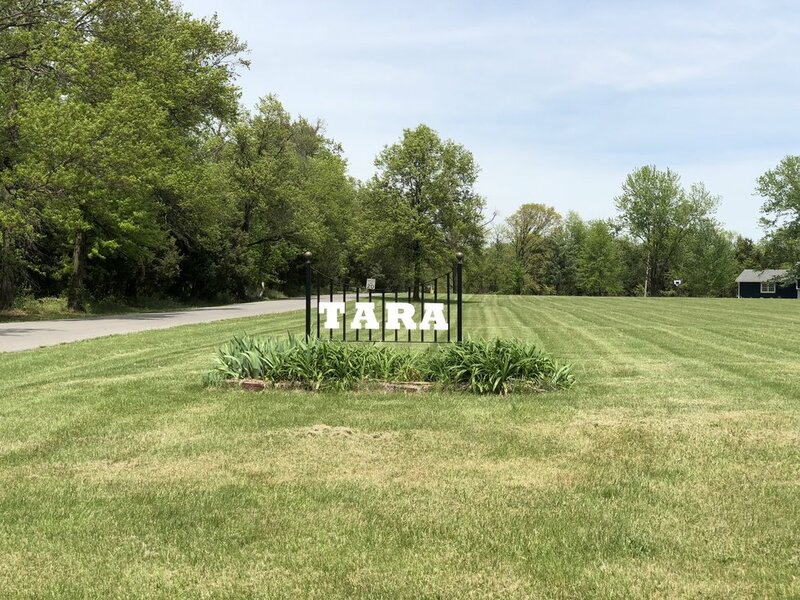 Tara Lake offers the luxury of a private lake, in-ground saltwater pool, custom-stone fire pit in a peaceful, resort-like setting yet all within easy access to the University of Missouri in Columbia, Jefferson City, or The Lake of the Ozarks. 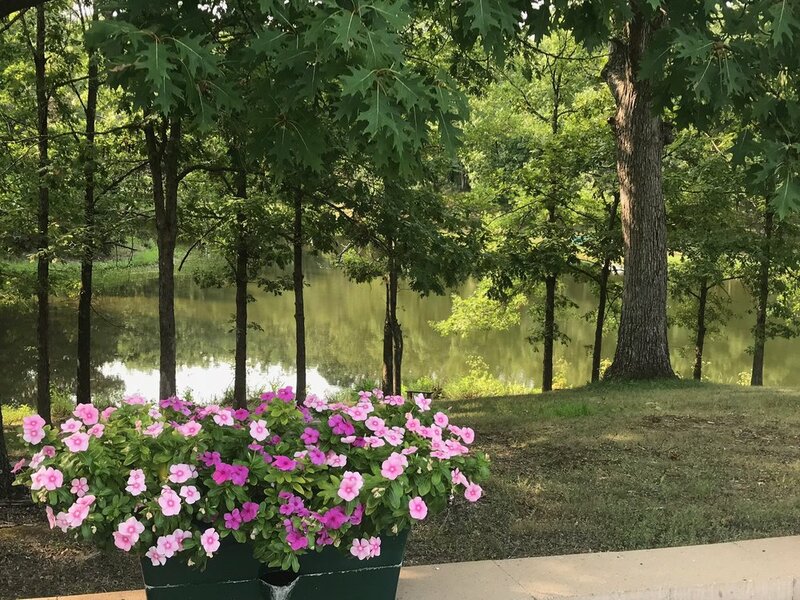 You're just an hour and half from the city of St. Louis which makes this home ideal for your new life on the lake. 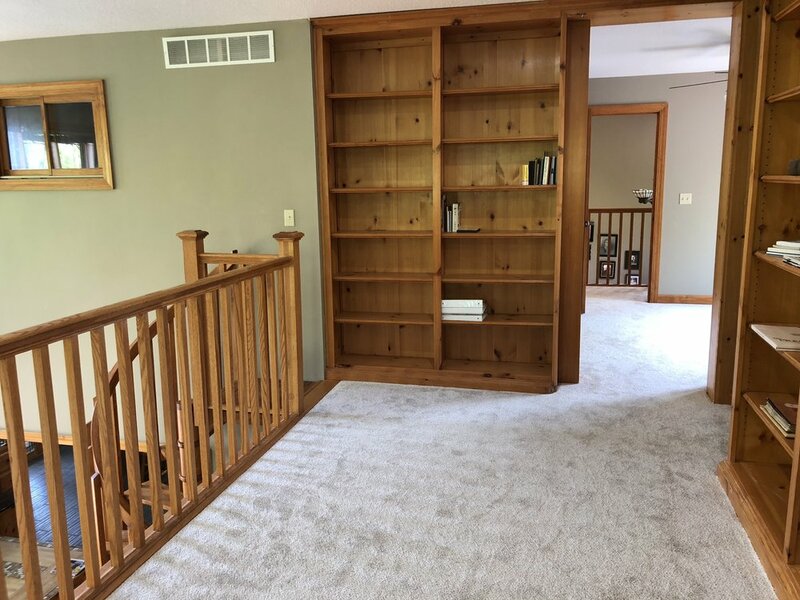 The sellers have been meticulously caring for and upgrading this property since they purchased it in 2008. 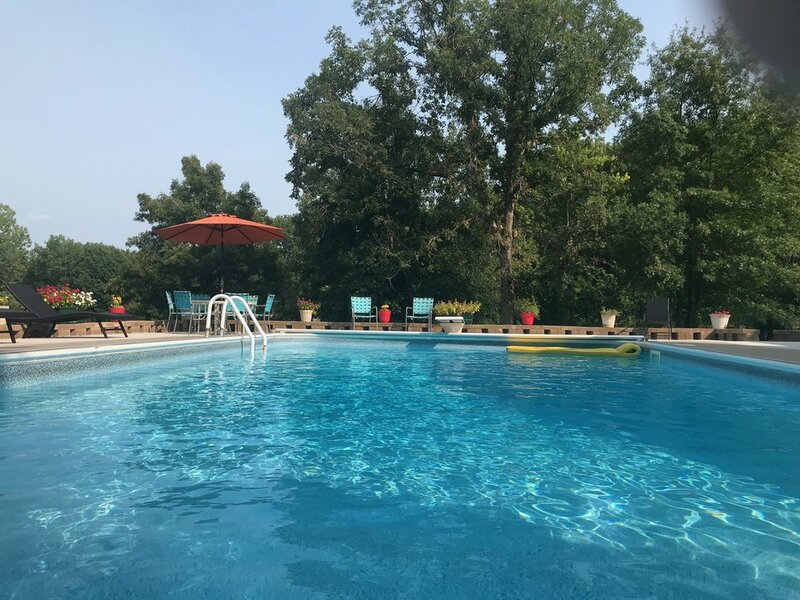 Upgrades include a state-of-the-art Geothermal Earthlink 5 ton heating and cooling system designed to drastically reduce energy use and expenses. There is not another property that compares. 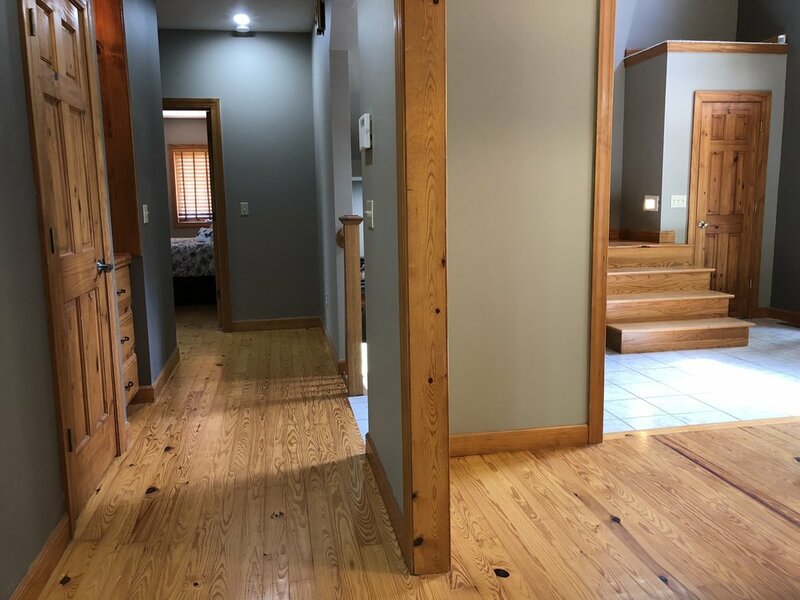 Click below to see the floorpan, lakefront property lines, and extensive capitol improvements the sellers have made. 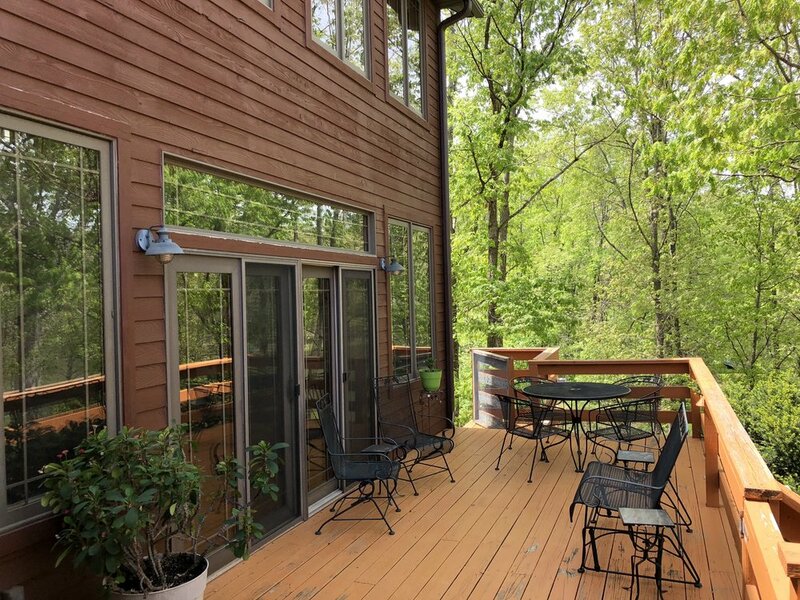 This home is a dream come true for making memories and hosting gatherings. 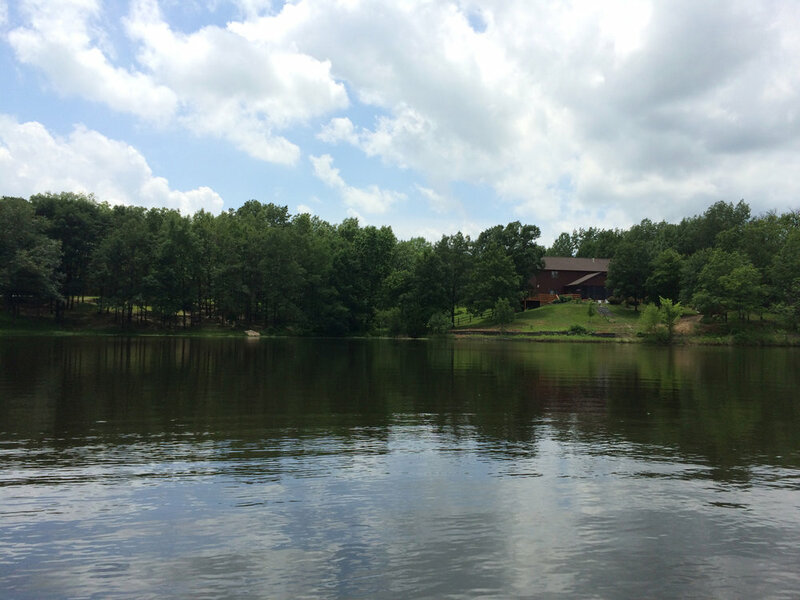 It has also been an oasis for long weekends away from St. Louis for the family's five grown sons and their families. 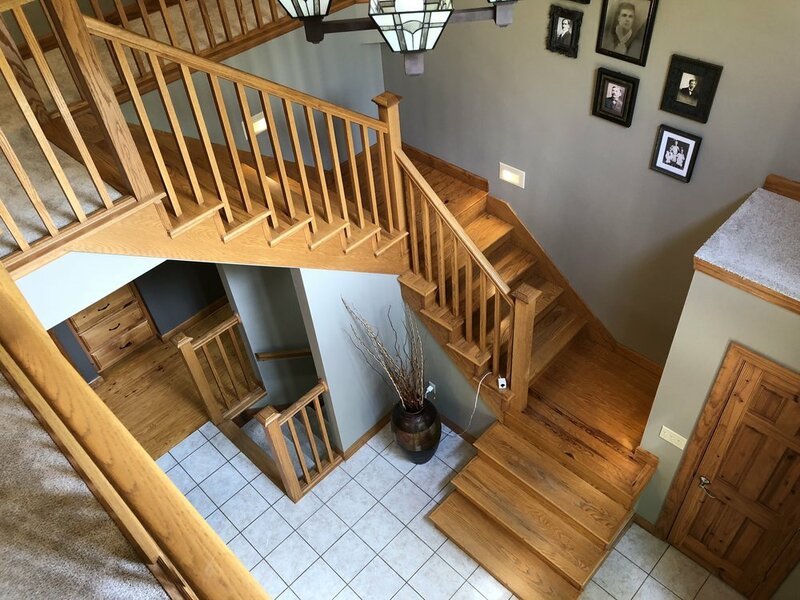 This beautiful home is welcoming and warm, and will create special memories. Click below for a printable PDF of the MLS listing. 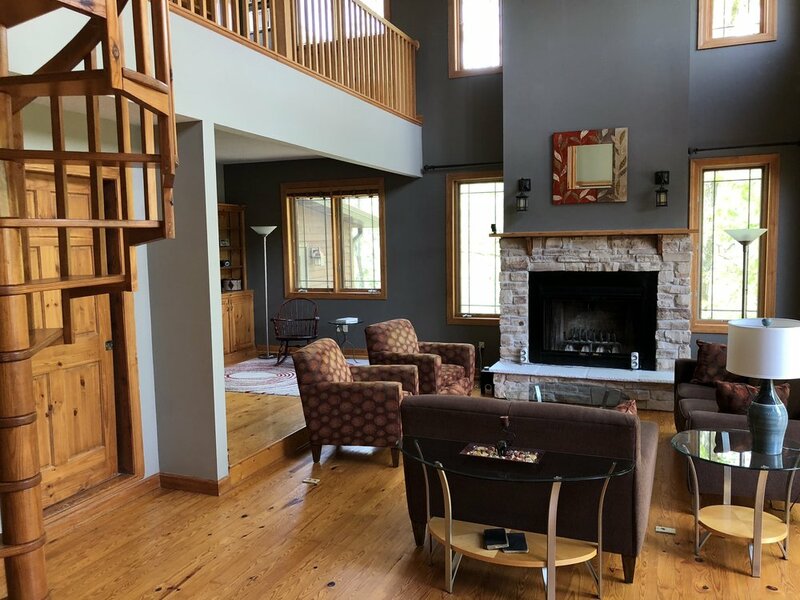 Your stunning great room has a 20-foot vaulted ceiling surrounded by 180 degree views of lake. 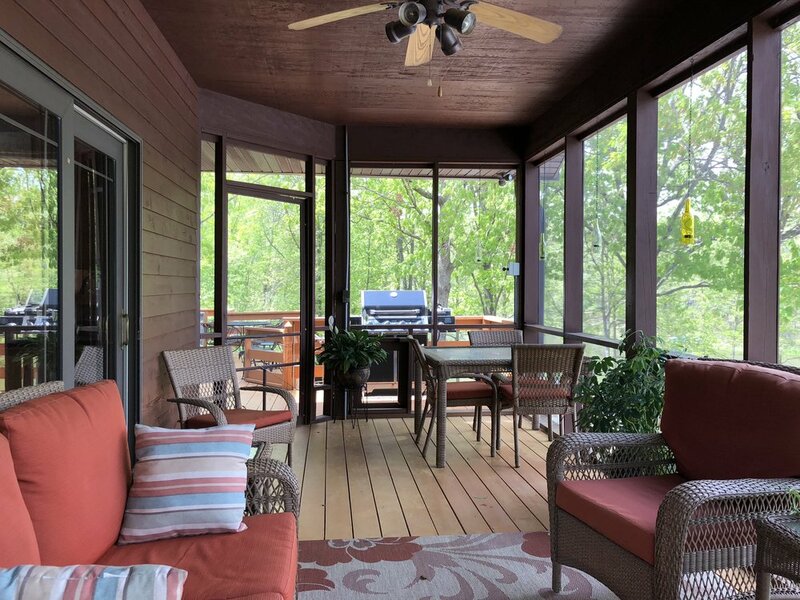 Almost every room has a walk-out to the wrap-around deck or screened-in porch overlooking the pool and lake. 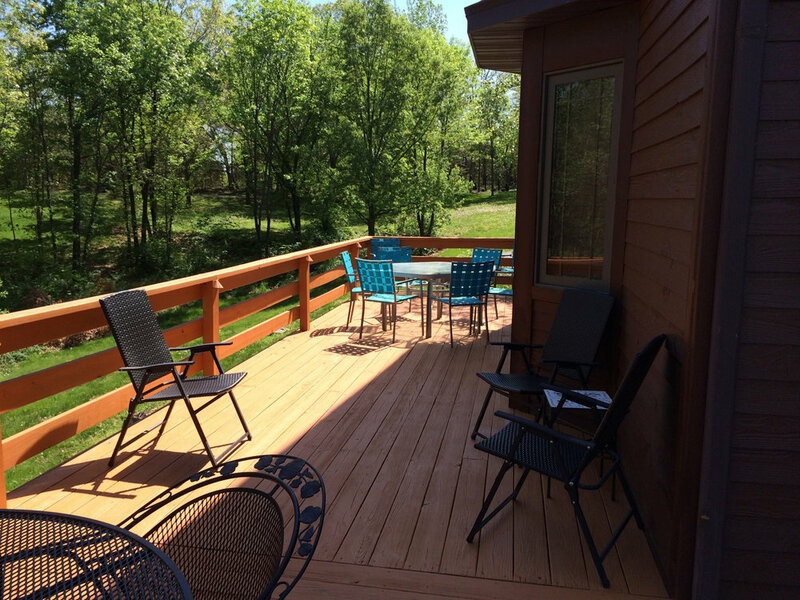 The outdoor space and amenities are exceptional. Lets talk about that beautiful, in-ground, saltwater pool for a moment. 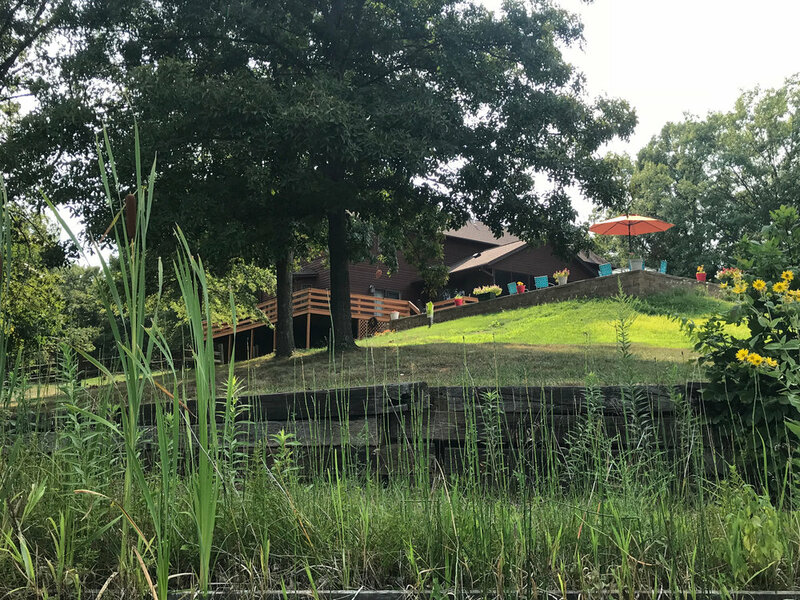 With plenty of room to host parties and entertain, it is also an amazing sanctuary to relax during long summer days overlooking your lake in complete privacy. An added bonus, this is an especially easy pool to maintain . Brand new chlorinator (2018) and like-new liner (2014). When you're not enjoying the pool or paddle boating in the lake (paddle-boat included). The custom-built (21 foot diameter) stone fire pit is an entertaining favorite. With an easy-to-use gas starter, it is the perfect place to spend your evenings with a glass of wine or roasting hot dogs and marshmallows with guests or family. 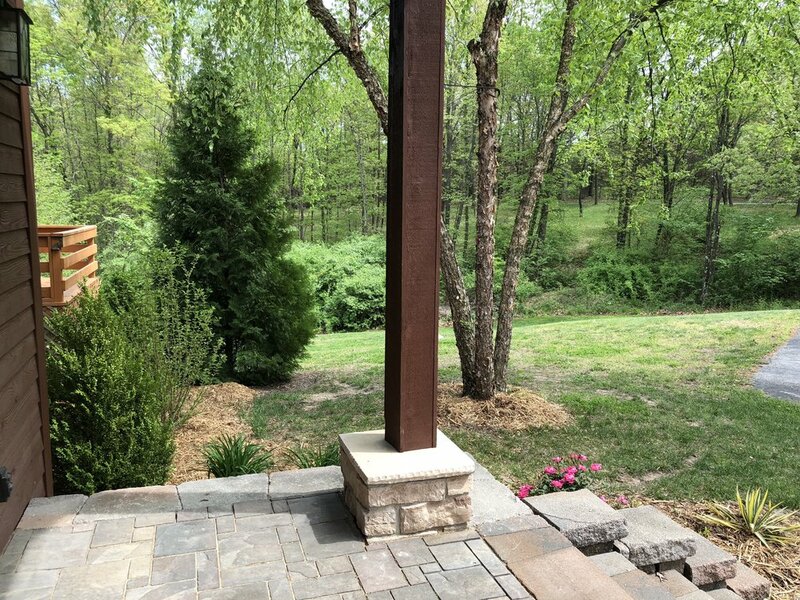 The sellers have been very thoughtful in designing and building an outdoor dream come true. You must come see for yourself. 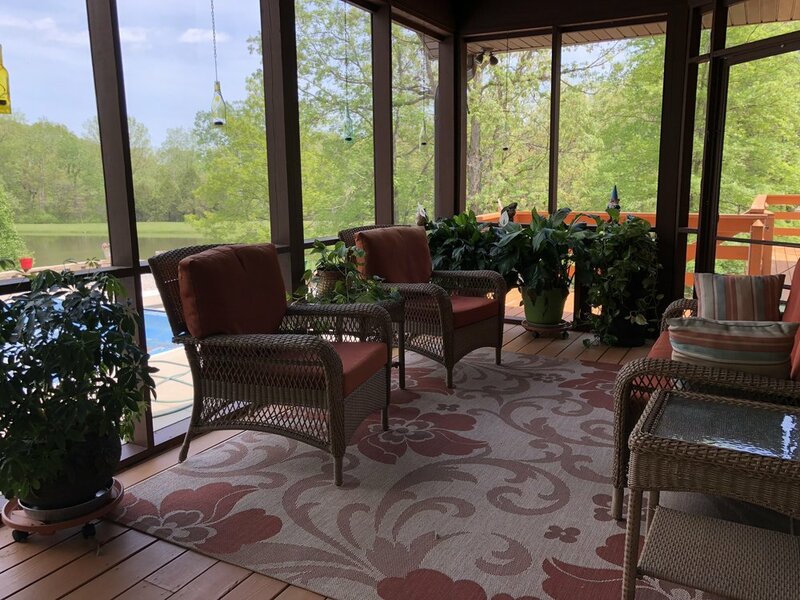 Can you imagine the peaceful morning sunrise on the screened in porch with these views? How about brunch by the pool after a swim? An evening of s'mores by the fire pit? 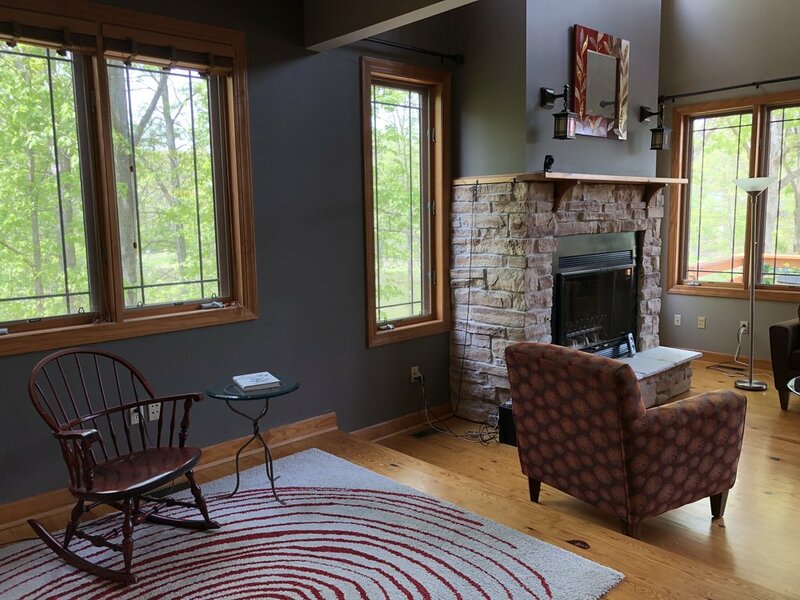 Winding down on your deck in every season, even the beautiful snow fall during the holidays from the comfort of one of your three fireplaces. 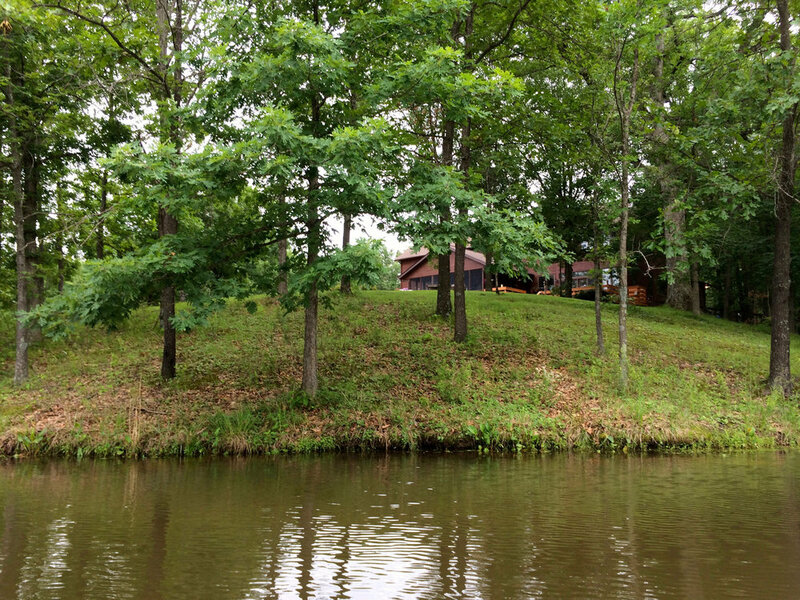 This is your chance to own a magnificent luxury lake property. It is a home that is made to welcome people.